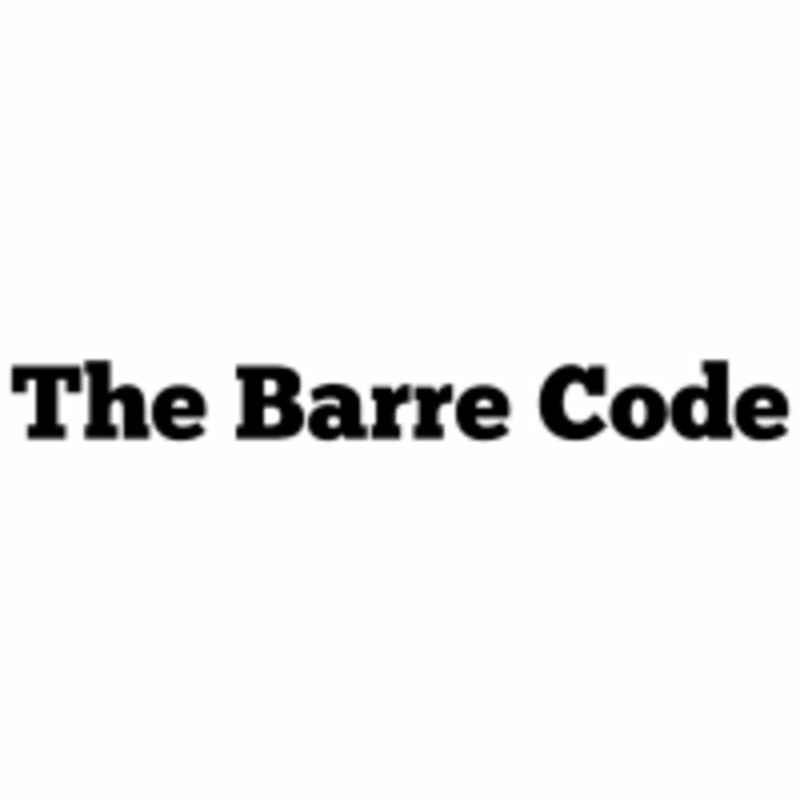 Combining cardio, strength training, and restoration, The Barre Code has been called the most efficient and results driven fitness program. The Barre Code goes well beyond the barre, offering a variety of classes that allow clients to get cardiovascular conditioning, strengthening work and restoration all in one place. Instructors undergo intensive training to learn The Barre Code’s program’s methodology and approach to motivation. With ever-changing routines, new props and customized playlists and lighting, The Barre Code classes are a full-on fitness experience. Sock only in class. You may bring a towel and water as well, they also rent/sell. The Barre Code is located above Uncle Julio's on the Milwaukee side of the building. You may valet with Uncle Julio's or park in the Sears lot if you cannot find parking. Bridgette was awesome very high energy, &amp; motivating especially to someone like myself that this class over all was out of my comfort zone but it was great! Fast paced, challenging, would def recommend &amp; plan to go back! Janine has been my absolute favorite barre instructor for almost a year! She is so awesome! Great challenging class. Format flies by. Great instructor and tough class. My whole body was feeling the burn. My favorite workout - every time. The instructor was awesome! Super upbeat.